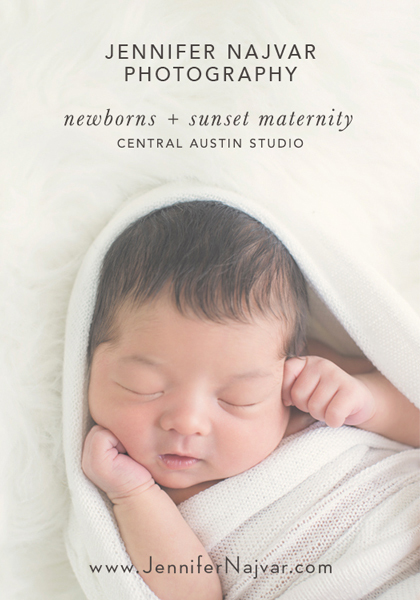 This week, April 27-29, The University of Texas at Austin School of Social Work and Pregnancy and Postpartum Health Alliance of Texas (PPHA), will offer a multi-disciplinary learning opportunity for professionals who provide services to women and their families during pregnancy and after childbirth. 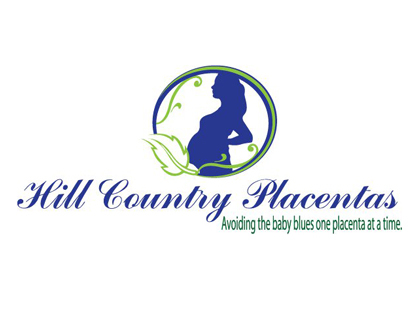 The conference is the first of its kind in the state of Texas and seeks to enhance learning and communications among mental health and community-based providers, birthing professionals, nurses and physicians. 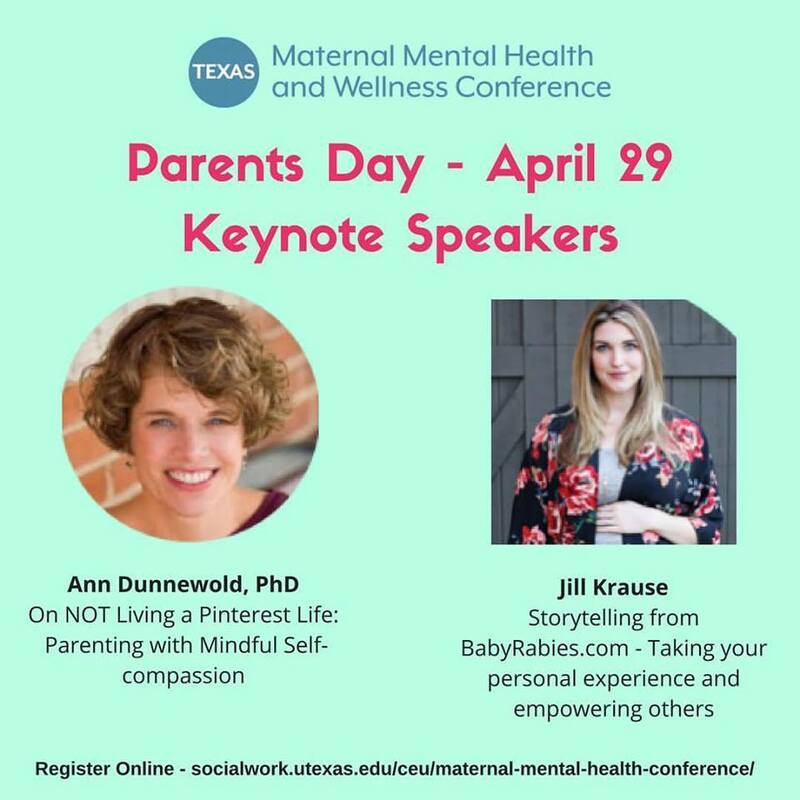 The last day of the conference is open to the public and will include a full day of learning and self-care opportunities for parents and interested community members to help women and families better understand maternal mental health issues. Babies are welcome. There will be a comfortable feeding/changing room for all your needs. Jill started the blog Baby Rabies in 2007 when her baby fever got serious and became baby rabies. She experienced postpartum anxiety after the birth of each of her children, and has leveraged her platform to spread awareness of perinatal mood and anxiety disorders. Krause has been recognized by Time, Vogue, Buzzfeed, and Babble for her authentic voice and online influence, and was awarded Personal Blog Of The Year by the Iris Awards in 2016. Ann Dunnewold is a licensed psychologist, mom and author. 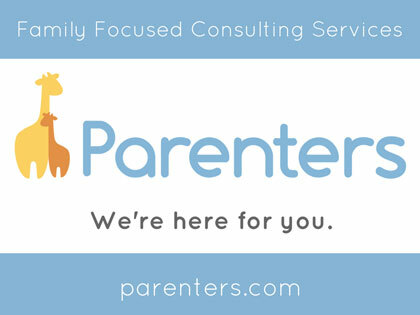 She has more than 25 years of experience helping clients cope with life issues. Her most recent solo title is Even June Cleaver Would Forget the Juice Box, which introduces the new paradigm of the perfectly good mother, as opposed to those who overproduce, overprotect and over-perfect.